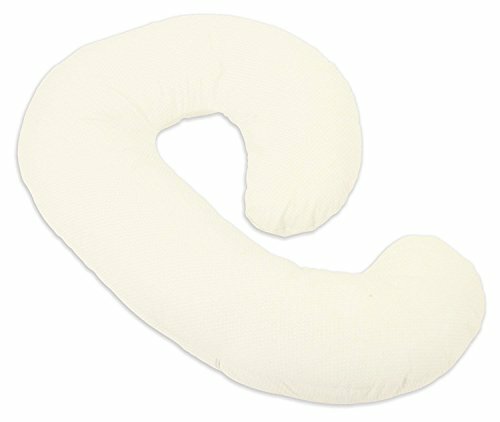 Categories: Leachco Pregnancy Pillow, Side Sleeper Pillow. 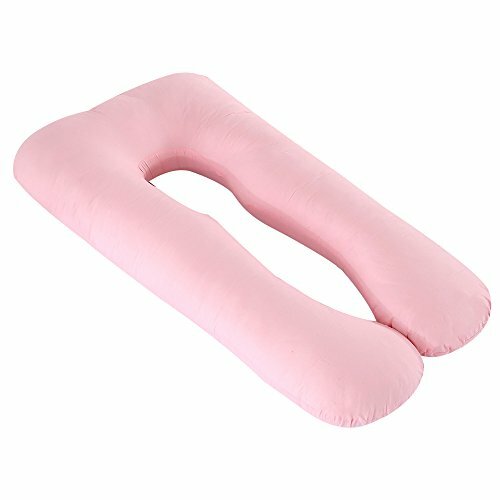 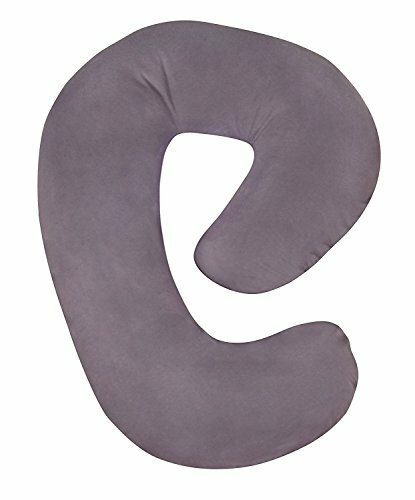 Perfect support for your back and baby bump while side sleeping. 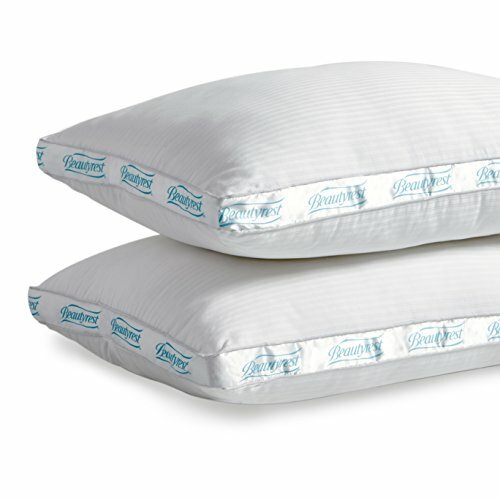 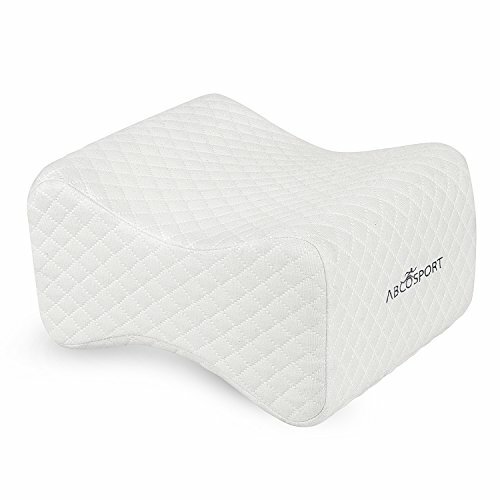 Enjoy stability and comfort as you nestle between 2 connected pillows. 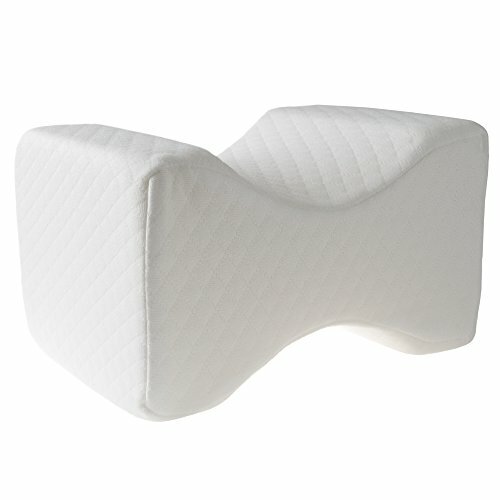 Stretch panel keeps the pillows in place as your bump grows. 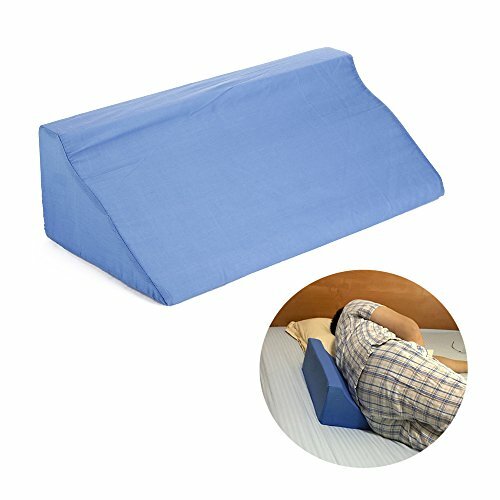 Compact design allows you to sleep comfortably even while traveling. 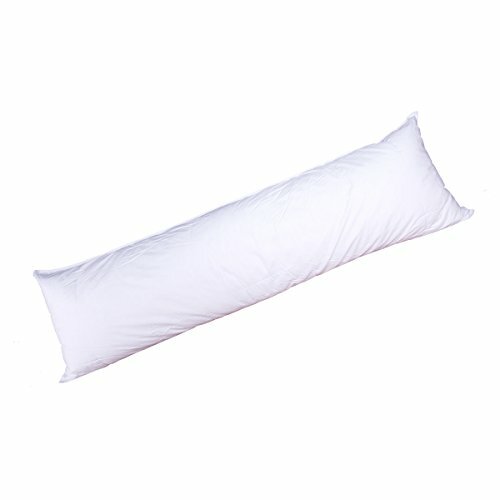 Size: 150cm x 50cm / 59''x19.6'' Material: PP Cotton, Soft and fine material with elasticity and support. 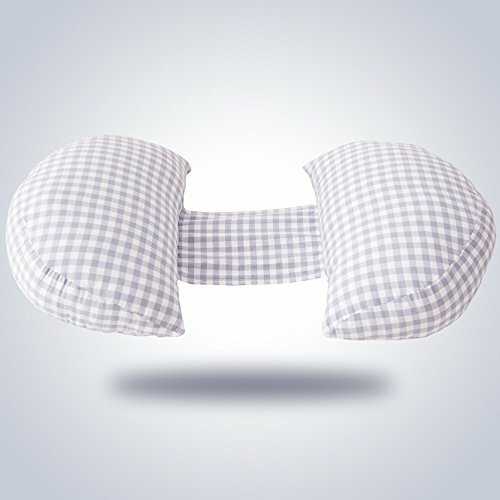 Multi-purpose: This multi-functional cushions can be used in the living room, bedroom and nursery.